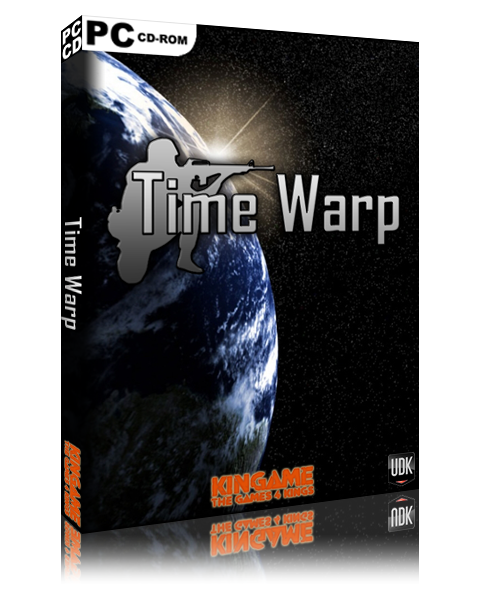 Time-Warp will be a Cross-Platform Low-Cost alternative to all of these games like CoD, BF or CS. The singleplayer and co-op Mode Story is taking part after the multiplayer story. You are part of "Team Omega", an australian Special Force who tries to end the conflict of the "United States of America" and the "New European Union" within whole Asia and India. The Work has on our EXPANSION begon! We're working on the main part of the game that long now and it will not take any more years to bring out the first BETA version of it. So today we started to work on the expansion pack "Pained World". "Pained World" will be included if you preorder! It is like a WoW in an ego shooter. A wide open ended map, leveling system, dungeons, mobs, quests, guilds, taverns! You can join the USA or the NEU faction and be part of a timeless war! There is no fixed time this part of the game has. It's like a world between the times. There's some middle ages parts, futuristic parts and some post apokalyptic parts! No worries if you die: You don't have to rebuy the game, you will be respawned at the nearest spawn location! There will be more informations when the first parts of the world are showable! a "Time-Warp" is a hole in our time. It is a theorie of physic! Why "Time Warp"? Where is the warped time in it?